The first years of a tree's life are for building a structure for the future. Many varieties of trees are precocious and will bear fruit when they should be building structure. Letting a tree carry fruit when it is too young (under 2 years of age in the ground and some say 5 depending on the tree species) delays future good production and distorts the tree's architecture. 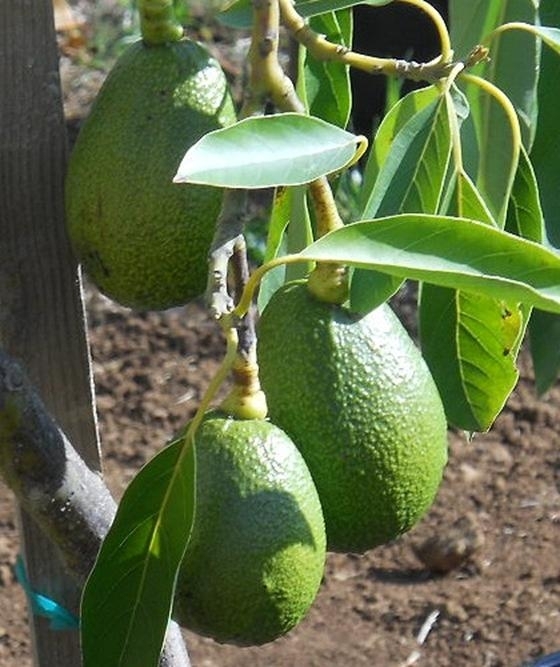 A young avocado tree can be completely humbled (brought to ground literally) by the weight of the 12 ounce fruit. ‘Lamb Hass' wants to grow upright, but if the young tree is burdened with fruit early on, it will grow squat and twisted. Another problem with precocious trees recently came up with ‘Meyer' lemon. Along the coast, this is a tree that will carry fruit throughout the year. It is a small tree naturally, but also because it puts so much energy into fruit production. If allowed to fruit to its full potential early, the canopy development is delayed and the fruit grows unprotected from winds. It is much more subject to wind scarring. Imagine the wind flailing the fruit around with no branches or leaves to protect it. 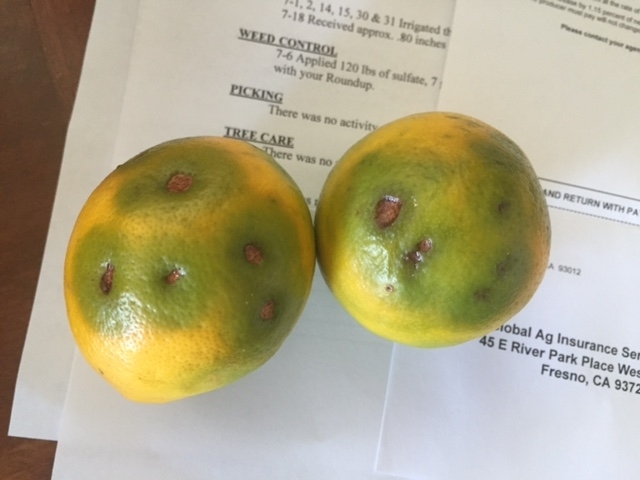 Now the grower has a small, twisted fruit tree and fruit that can't be sold. Give your young trees a chance to grow without the burden of carrying fruit to early. They are your children.